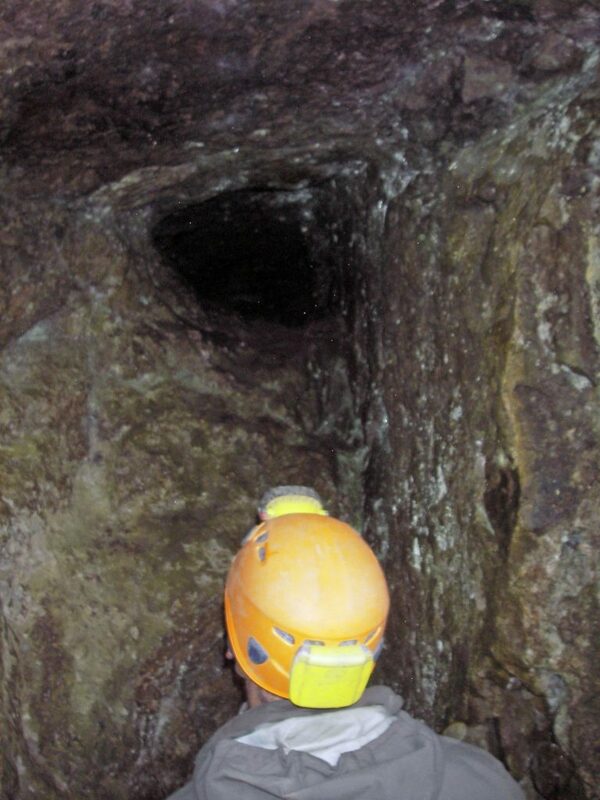 The British Caving Association Local Cave and Mine Leader Award (LCMLA) scheme enables award holders to lead groups in caves, and if an endorsement module is completed, in disused mines. 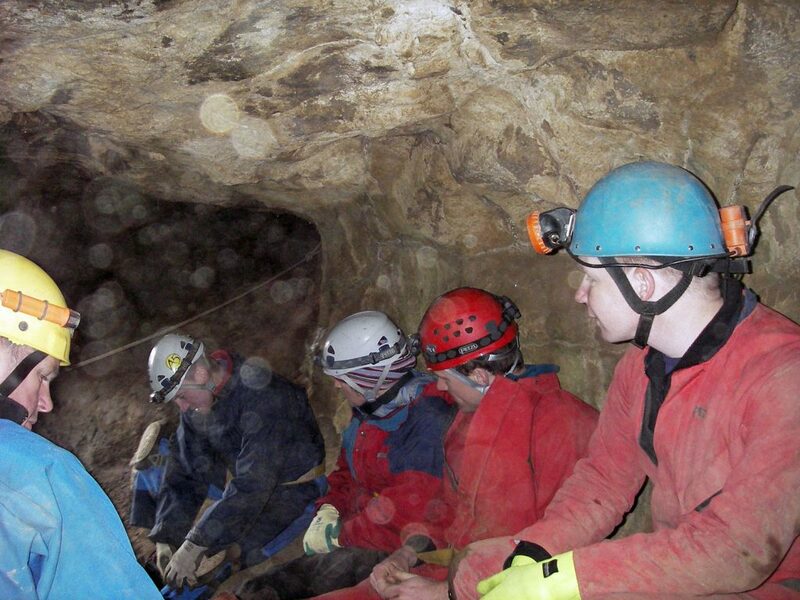 Personal experience: The courses assume a basic level of caving experience which is detailed below. If you don’t have enough personal experience you may want to consider our skills courses. You can book onto, and attend your training course before you have registered, but you MUST register within 30 days of the end of the course. Training course: Attend a training course. Consolidation period: You will learn a great deal on your training course and will need some time to practice and put your new knowledge into action. Your course trainers will advise you as to how long you may want to take to do this. Assessment: When you feel that you are competent in all areas of the award syllabus and meet all of the course requirements, contact us for details of assessment courses. Currently we are not running ‘open’ courses for individuals or small groups. We can however run courses for groups who require a course, for details please contact us. The LCMLA Level 1 Award enables holders to lead groups into specified predominantly non-vertical cave systems. Tel: 01433 651594 or visit their website. A basic level of competence in caving. For information on the LCMLA scheme visit the BCA website. For details about assessment courses please contact us directly. The LCMLA Level 2 Award enables holders to lead groups into caves with vertical pitches that are negotiated by the group using ladders and lifeline.